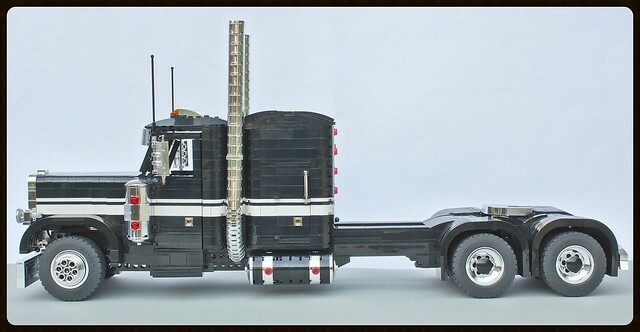 When someone mentions "18 wheeler" you might immediately think Optimus Prime, but this is what I think of. 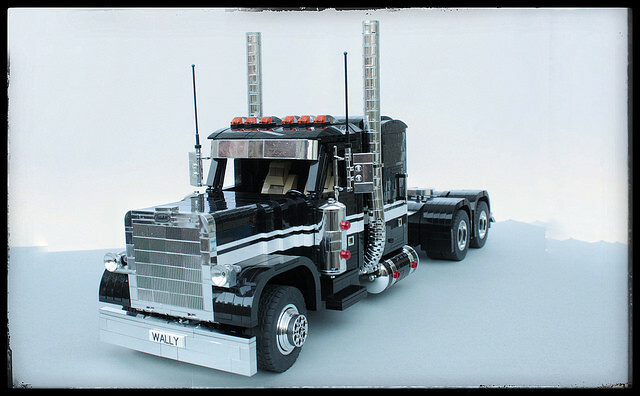 Check out this huge, shiny and supremely detailed classic Peterbilt truck by builder jarekwally. This is classic trucking, the kind we were all fascinated with for some odd reason back in the days of disco. It must have been a combination of the movie Convoy and Smokey and the Bandit, but suddenly everyone had on a trucker hat and owned a CB, damn the 70's were weird. Check out the really nicely done video for more details.